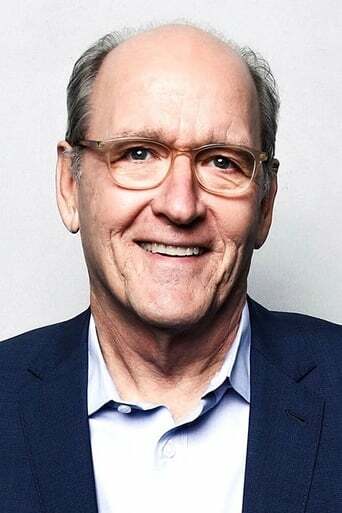 Richard Dale Jenkins (born May 4, 1947) is an American stage, film, and television actor. After beginning his career in theatre, Jenkins made his film debut in 1974, and appeared in supporting roles in numerous film productions in the 1980s and the 1990s before coming to prominence in the early 2000s for playing the deceased patriarch Nathaniel Fisher on the HBO funeral drama series Six Feet Under. He has since established himself in Hollywood by appearing in lead roles in the films The Visitor and The Cabin in the Woods. Description above from the Wikipedia article Richard Jenkins , licensed under CC-BY-SA, full list of contributors on Wikipedia.